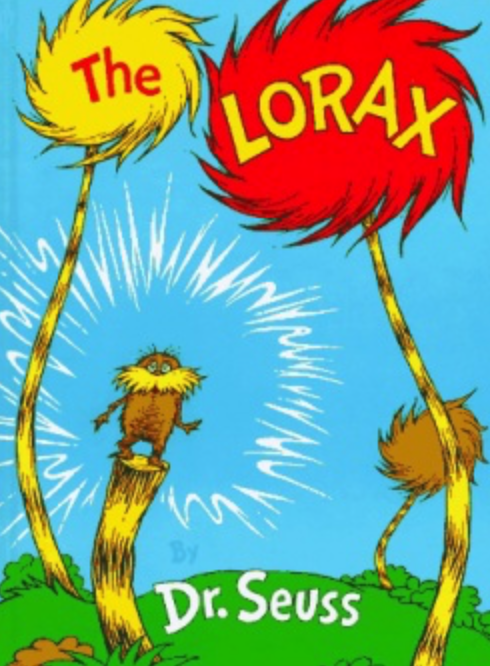 When the Lorax first appears to speak on behalf of the tress, the Once-ler claims he is doing no harm by cutting down Truffula Trees to make Thneeds. 1. Was it harmful when the Once-ler cut down the first tree? If so, who, or what did it harm? What does it mean to do something harmful? 2. How can you tell things that are harmful from things that are not? Is it harmful to cut down just one tree? Why do the Lorax and the Once-ler disagree on this? Who do you agree with? 3. The Lorax claims that it was harmful for the Once-ler to cut down the tree. Are trees the kinds of things that can be harmed? Can anything not be harmed? 4. The Lorax tells the Once-ler that his idea for Thneeds makes him sound crazy with greed. What is greed? How can you tell if a person is greedy? Is the Once-ler greedy? Why do you think so? ​ 5. Is being greedy harmful? Is it ever not harmful to be greedy? Is the Once-ler's greediness harmful? 1. The Once-ler's business making and selling Thneeds is very successful. Is the Once-ler's success a good thing? Why or why not? What might make it good? What might make it bad? 2. Now that the Once-ler is cutting down lots of trees, is this harmful? Why is cutting down one tree ok, but cutting down many trees harmful? 3. What happens to the Brown Bar-ba-loots? Why does this happen? Did cutting down the trees harm the Bar-ba-loots? Why does the Once-ler keep expanding his business after the Brown Bar-ba-loots leave? ​4. Why does the Once-ler think that everyone needs Thneeds? Is he right? Why do the Swomee-Swans leave? How about the Humming Fish? What happened to their habitats? 5. Why doesn't the Once-ler care about what is happening around him? 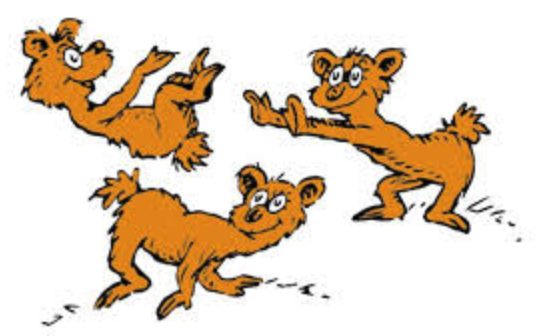 How are the problems for the Bar-ba-loots, Swomee-Swans, and Humming Fish all related to the Once-ler cutting down Truffula Trees? Can the same thing happen in real life? Why do you think the Once-ler keeps expanding more and more anyway? ​6. Is what the Once-ler doing morally wrong? Why? Is it morally wrong when these same things happen in real life? 1.What happens to the Once-ler's factory once all the Truffula Trees are gone? 2. What is the world around the factory like? Describe the details. Is this a nice place to be? Could the Once-ler have prevented this from happening? 3. Do you think that there could have been a way for the Once-ler to make Thneeds, without causing harm? Why or why not? ​4. Do you think that if the Once-ler was not greedy, that he would have tried harder to be less harmful? Once the Lorax leaves, and the Once-ler is alone, he discovers a message on a pile of small stones. 1. Why does the Lorax leave the word "UNLESS" on a pile of rocks? What does "unless" mean? 2. The Once-ler says that he didn't mean to cause the harm he caused. Does not meaning to cause harm make you less responsible? How do you take responsibility for the things you have harmed? # Do we ever have a responsibility to repair the harm someone else has caused? Why or why not? 3. 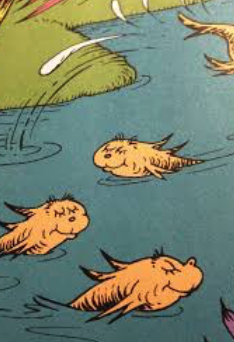 Do you think that if we take the seed and follow the Once-ler's new advice that the Lorax and his friends will come back? 4. In the beginning of the story, the Once-ler claims that everyone needs Thneeds, but at the end he claims that what everyone really needs is Truffula trees. Why does he change his mind? ​5. What is different about the value of trees and the value of Thneeds? What makes trees more valuable?